A legal high is a drug that is not controlled under the Misuse of Drugs Act and is therefore legal to possess. On 16 April 2010, mephedrone was made a Class B illegal drug. On 23 July 2010, naphyrone (NRG1) was made a Class B illegal drug. On 4 November 2010, the import of a chemical identified in samples of the legal high branded product Ivory Wave was banned. The emergence of legal highs in the latter part of 2009 and 2010 presented major challenges for the PHA in ensuring that targeted and accurate information was available to the general public and our wide range of partners. 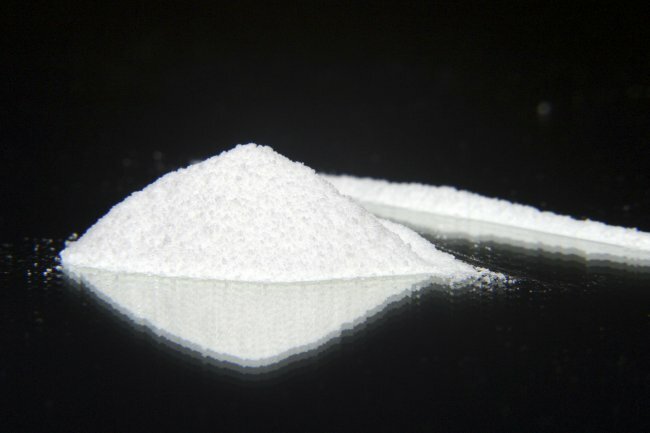 Mephedrone – colloquially known as Miaow, Meph and TopCat – grew quickly in popularity and was widely available for purchase online. It is hard to fully determine the risks of legal high substances with any accuracy because their toxicity and metabolism are still largely unknown, unlike other stimulant drugs such as cocaine and ecstasy. We consistently and strongly lobbied for legislation that would allow for emerging drugs of concern to be banned immediately. We are pleased the Home Office has now confirmed plans to give ministers the power to immediately ban new drugs and chemicals for a year until they have been properly assessed for health risks. funded specific training programmes on legal highs and other emerging drugs of concern for practitioners and communities. Our legal highs factsheet and mephedrone bulletin have been distributed to over 300 organisations. Working in partnership, we have supported and provided information on emerging drugs of concern through local community events. To date, we have delivered 28 specific training programmes on legal highs to over 1,000 participants from the statutory, voluntary and community sectors. The PHA will continue to closely monitor the situation and take effective actions to reduce the risks from emerging drugs of concern.